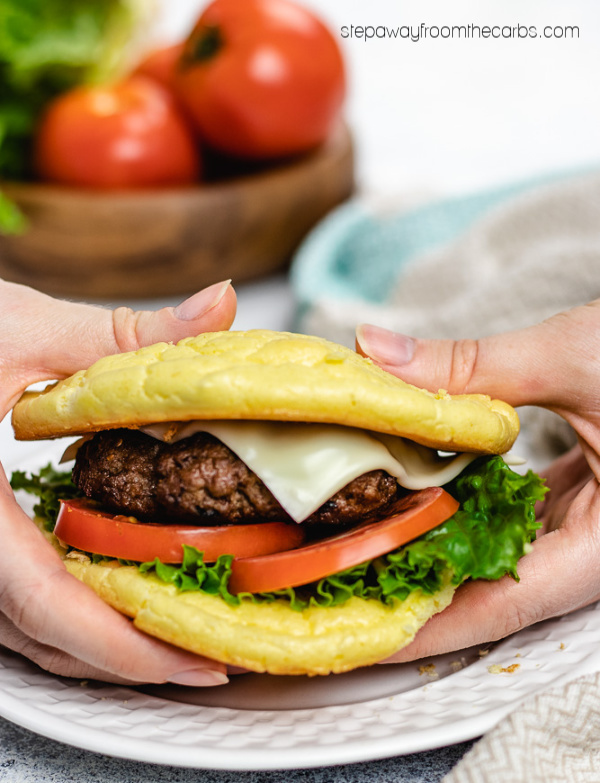 With grilling season in full swing – here are 18 low carb buns for you to try – homemade, store-bought, and even some bun alternatives! 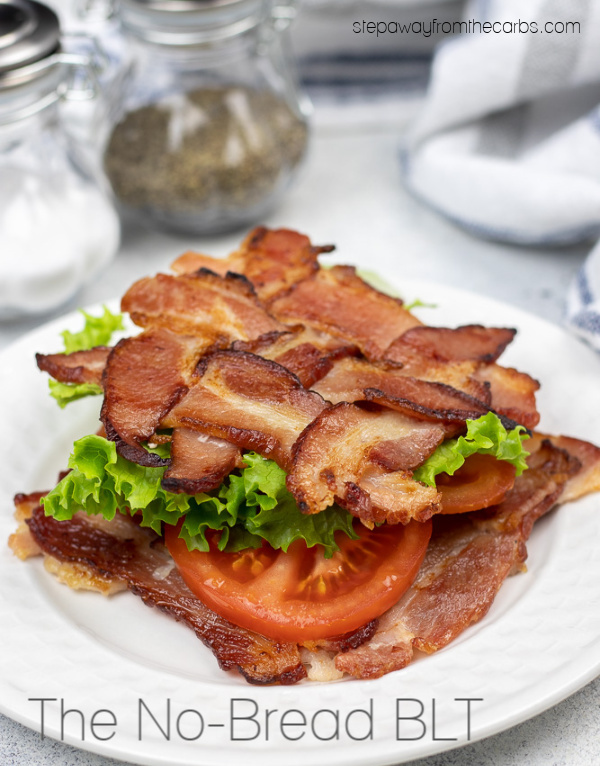 I’ll be honest – sometimes I eat low carb burgers over a salad, or with some roasted veggies – and skip the bun completely! But that means eating with a knife and fork – and sometimes I just want to pick up a big juice burger with both hands and take a huge bite. 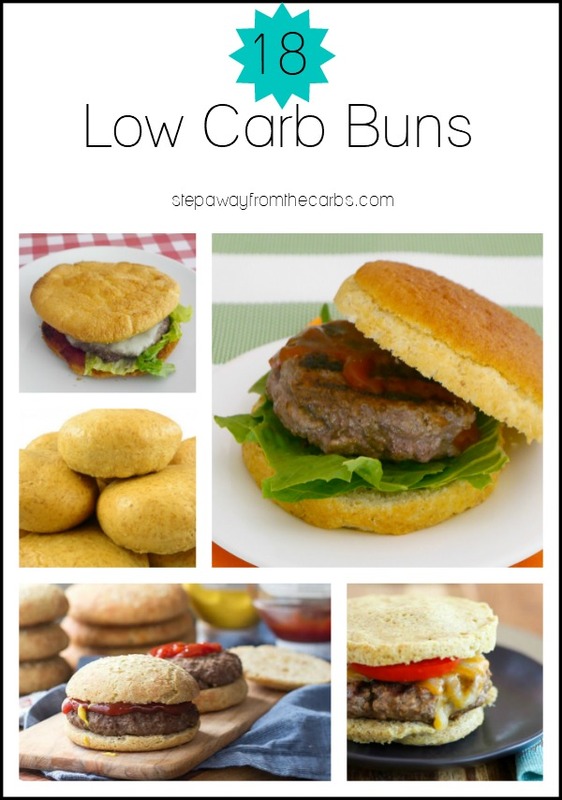 So I put together this collection of low carb buns and split them into three sections. Firstly – think out of the box and don’t use bread at all! 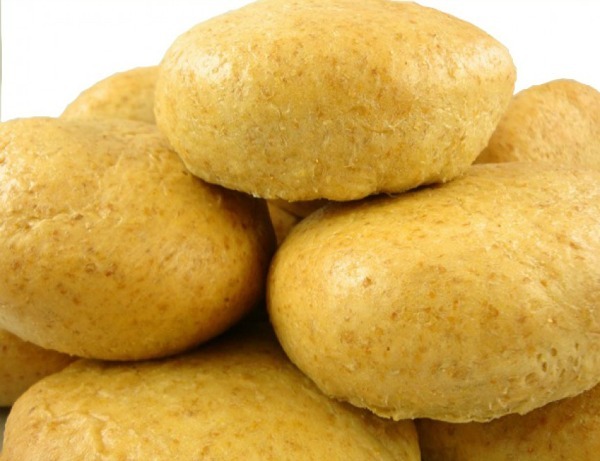 Secondly – some ready-made low carb buns that you can buy online – there are some really great options available! The downside with buying them is that it can get quite pricey – so how about making your own? 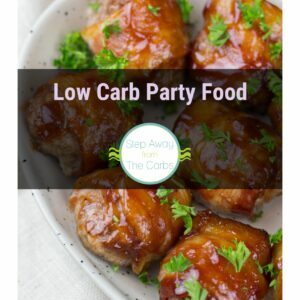 I’ve pulled together several great recipes from some of my favorite low carb bloggers! 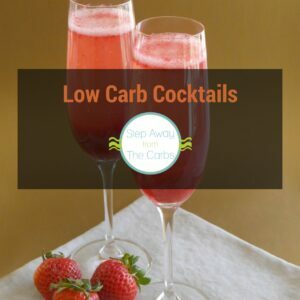 Have a great low carb summer! 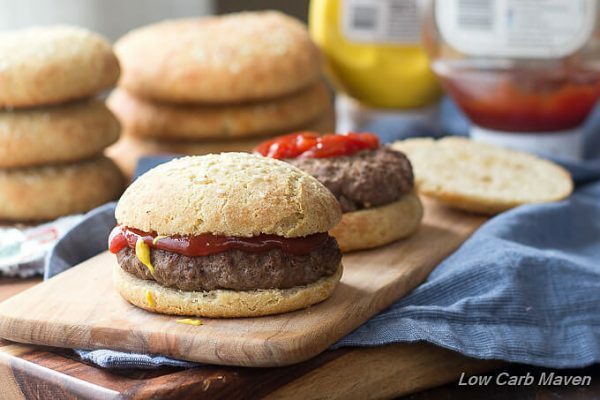 Make mini burgers and serve them on a skewer with lettuce, tomato, and cheese! 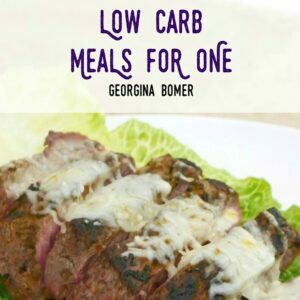 Love bread – but don’t have time to make your own low carb version? Try these options! SmartBuns – read my review of them, or order them direct from Smart Baking Company, and get 10% off when you use coupon code “StepAwayFromTheCarbs”. Want to make your own? 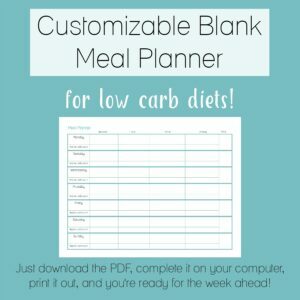 Here are some tasty options from some of my favorite low carb bloggers! 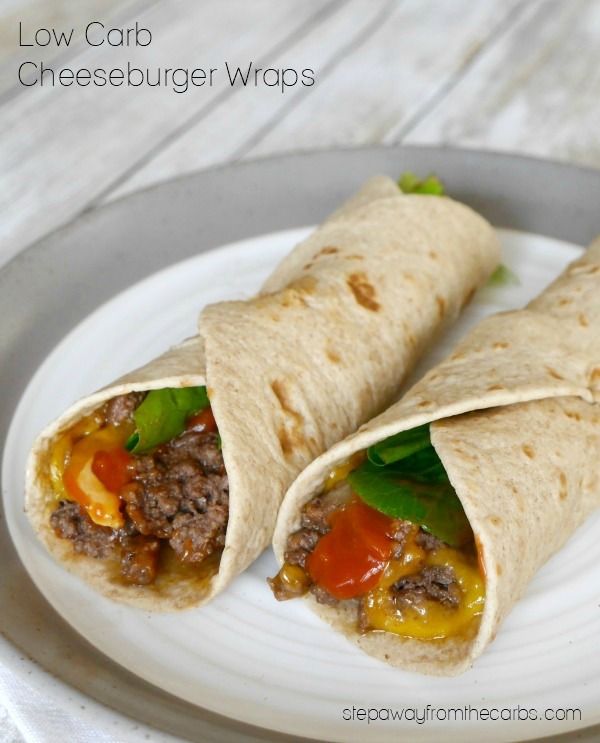 Looking for burger recipes? 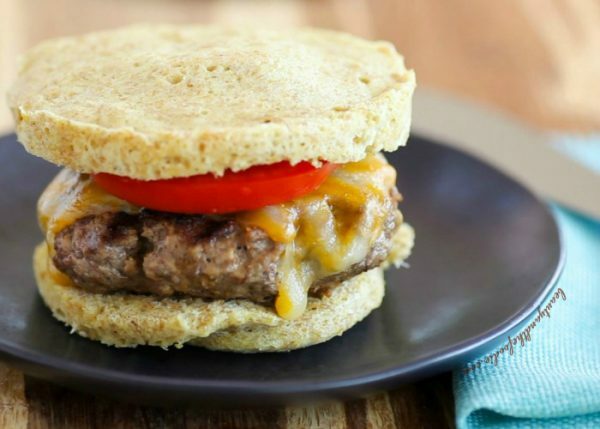 Check out these low carb burger ideas!